For example In Commerce we must concentrate in each and every syllabus content not only the prescribed lessons. All these difficulties can be clarified only we analyse some previous year question papers. 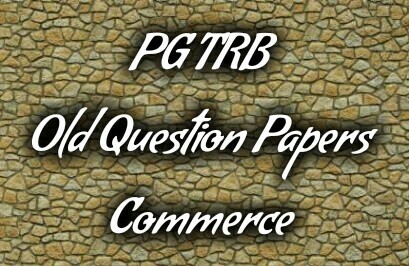 You must use the following link to see the previous year question Papers.